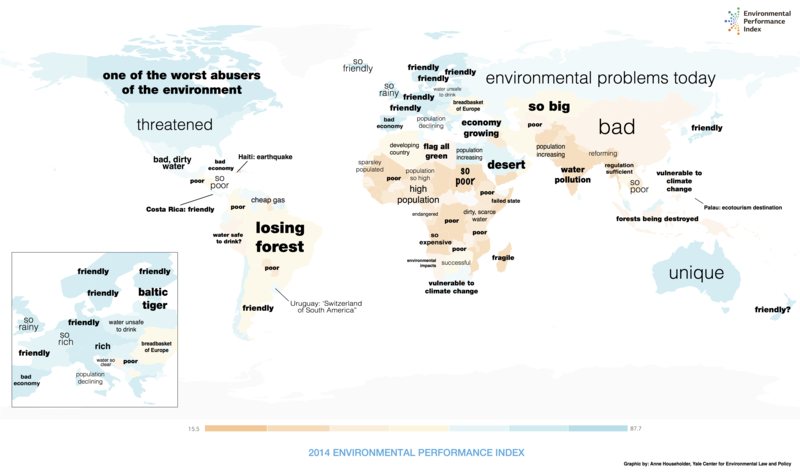 Angel Hsu uses Google autocomplete results to explore how popular perceptions of the environment square with reality. Amchi Nyima Samphel, a ninth-generation Tibetan healer, discusses traditional medicine and the challenges his practice faces in the 21st century. Graduate student Austin Lord uses photography to document life at the frontier of hydropower development in Nepal. A gathering of conservationists and community members in Vietnam works towards striking a balance in sharing the benefits of forest conservation. SAGE contributor GinaRae LaCerva talks with biologist and Pulitzer Prize Finalist David Haskell about connections between nature and culture .